By now we all understand the importance of email and how for ROI it’s the best bang for your buck. But a lot of business owners have subscribers in their database that consistently fail to take action, which could be hurting you more than you think. Users who are subscribed to your email campaign but no longer engages with your brand can hurt your email deliverability amongst ISPs like Gmail, and also makes it difficult to measure actual subscribers. It’s important to monitor and refine your strategies to avoid them building up. 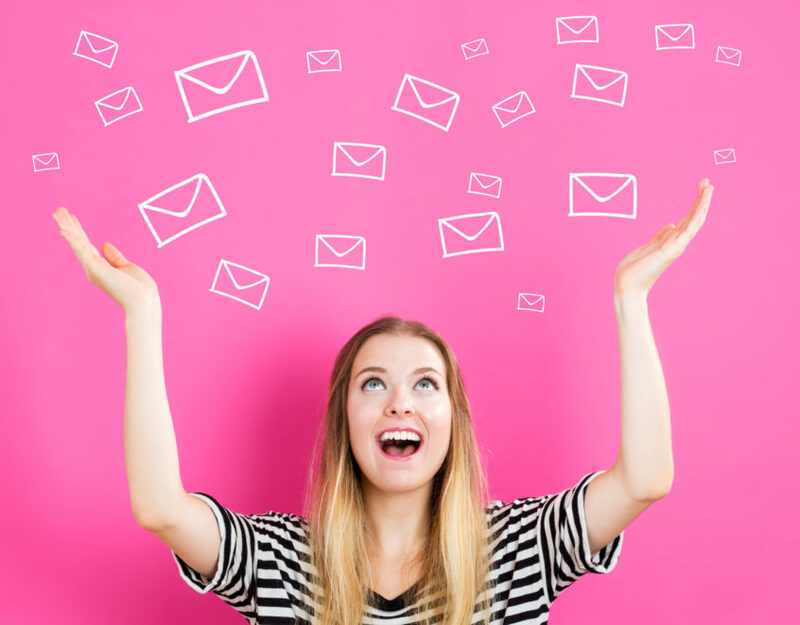 Here are some tips to help you with your email marketing campaign that will help you keep your subscribers engaged and interested in your brand. One of the reasons why people passively stay with a company is because there’s a sense of loyalty but the companies messaging or timing is getting old or too much. Use and promote preference centers that enable subscribers to select their preferred mailing frequency and type of email content. Also, learn what days of the week drive the most engagement. Test out different days, like Friday and Saturday which tend to do better with open rates and conversion. Each company is different and some industries have better email days than others. Get to know your audience and see which days you gain the most attention. You need to add value to each person’s life. You can do this by developing a cadence for connecting over something unrelated to your sales effort, but related to your organization’s core values and culture. By sending an email unrelated to your business you’re creating a more in-depth and unique user experience. This will also help you grow brand enthusiasts who are not just passionate about your brand but also who you are as a person. Don’t over send emails like this, but every once in awhile a more unique and personal email can go a long way and break up the stagnant feeling of trying to be sold. Subscribers are people at the end of the day, so let them know you haven’t seen them active in a while and miss them. Offer a discount or recommend a similar product they have bought or browsed in the past. 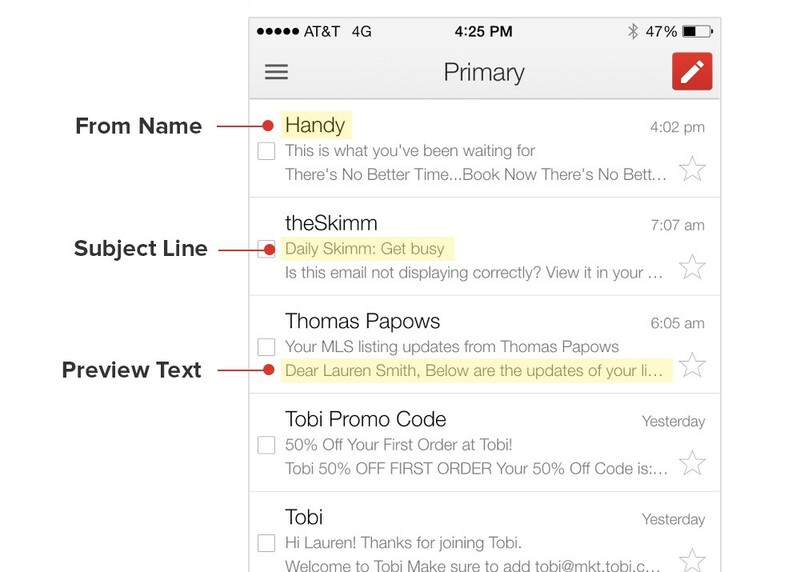 Make sure these emails are personal, and not just by adding their name. Offer unique, value-driven editorial content. That means learning more about individual subscribers or audience segments, and offering them relevant, timely content that meets their unique needs and isn’t aggressively selling your products. These kinds of emails are great to send after a month or two of not seeing any open rates or CTA activity from a user. Your subscribers are inundated with emails all day long, which means your subject line and preview text could be the make-it or break-it. It’s important to consider how your subject line appears next to others visually. Test small tweaks with your audiences like the use of numbers, emojis, personalization, humor, or white space and see if anything helps grab their attention. Your preview text is hot real estate, so use it wisely. Avoid repetition, make it personal, sum up the email, include a CTA, and be honest. It’s a lot to pack into a subject line but the more punch the better. Emails don’t have to be short and sweet to be effective. It’s about knowing your audience and testing out different lengths that get more success. If you see a decrease in opens after you increase the length, go back to what worked for you. It’s all about testing the field and seeing what sticks. Making personalized and engaging content has the highest success rate regardless of the length. Make sure your content has meaning and isn’t just filler. Having a well-meaning email campaign will go a long way. Getting people more engaged is all trial and error, so don’t be so hard on yourself while you’re testing the waters. As long as you spend some quality time crafting a good campaign, you will see positive results.